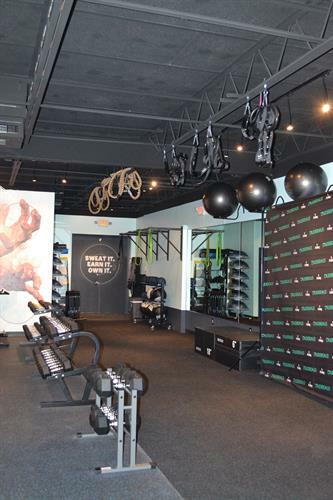 SWEAT EQUITY FITNESS IS STATION-BASED GROUP TRAINING, RE-DEFINED. OUR GROUP HIGH INTENSITY FITNESS SESSIONS DELIVER A FUNCTIONAL, FULL-BODY MIX OF INTERVAL, ENDURANCE AND POWER STRENGTH TRAINING. 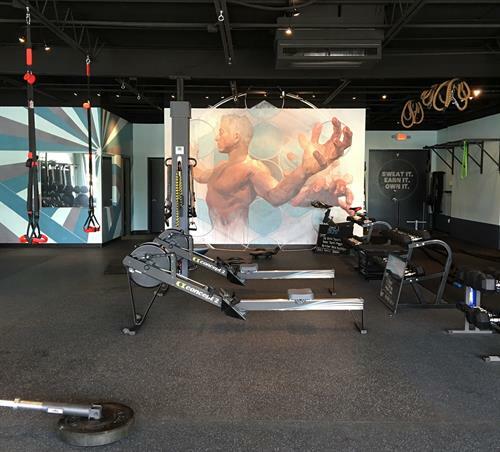 OUR FITNESS DESIGN UTILIZES A WIDE-RANGE OF EXERCISE EQUIPMENT AND SELF-POWERED CARDIO EQUIPMENT FOR A UNIQUE AND COMPREHENSIVE WORKOUT THAT WILL PUSH YOU TO YOUR MAX. AS PART OF OUR LIFESTYLE APPROACH TO FITNESS, WE ENCOURAGE OUR MEMBERS TO UTILIZE THE TOOLS PROVIDED THROUGH OUR CUSTOMIZED MOBILE APP. 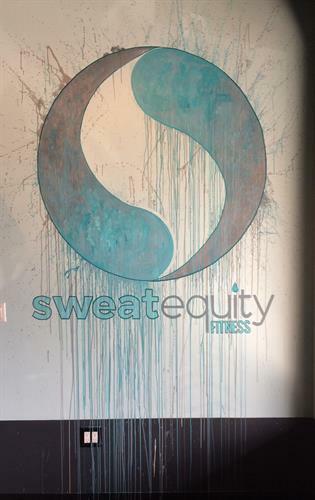 THE SWEAT EQUITY APP PROVIDES MEMBERS WITH A PLATFORM TO TRACK NUTRITIONAL CONSUMPTION, TRACK MEASURABLE BIOMETRIC RESULTS AND ENGAGE WITH THE SWEAT EQUITY FITNESS COMMUNITY FOR SUPPORT AND ENCOURAGEMENT FOR ATTAINMENT OF REAL & LONG-TERM FITNESS GOALS!